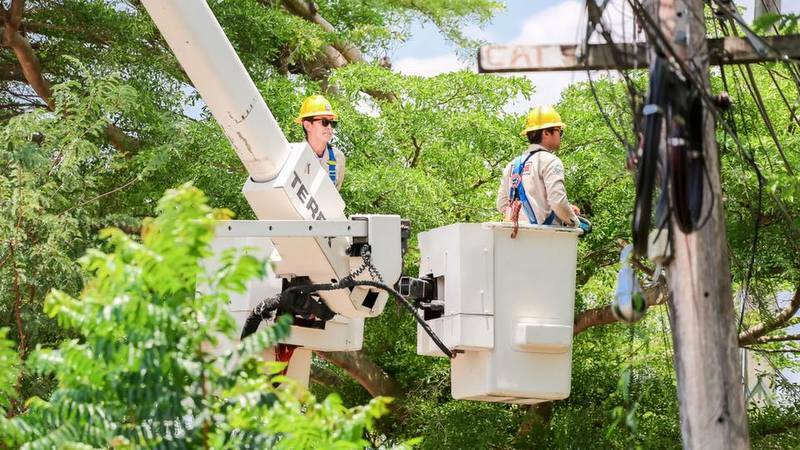 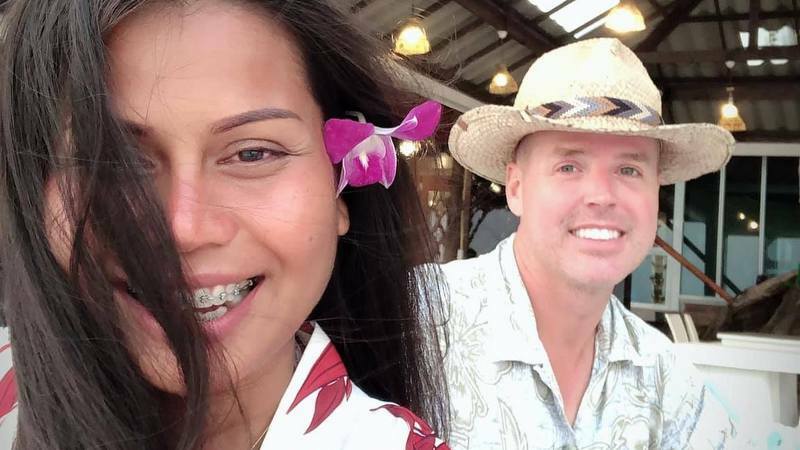 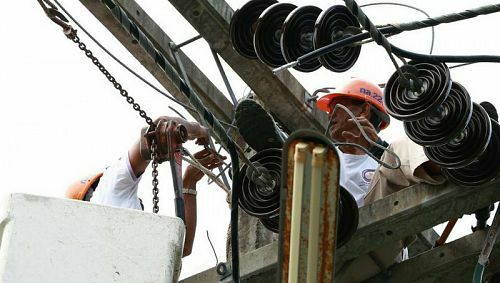 PHUKET: The Provincial Electricity Authority (PEA) Thalang office has announced that the electricity supply will be temporarily shut off in the north of Thalang on Thursday (Apr 11) as works are carried out on high-voltage cables. 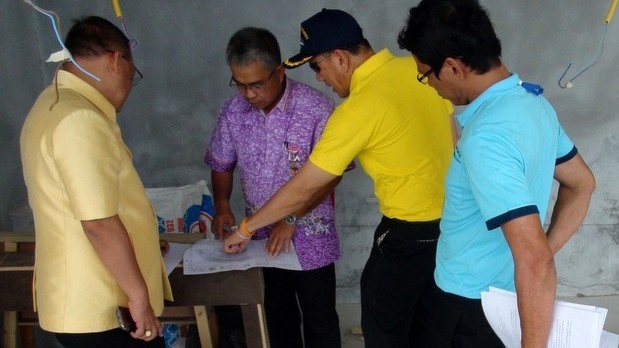 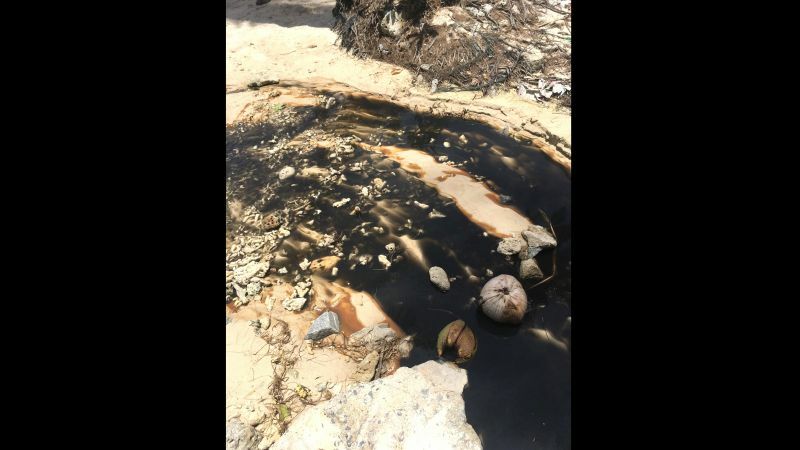 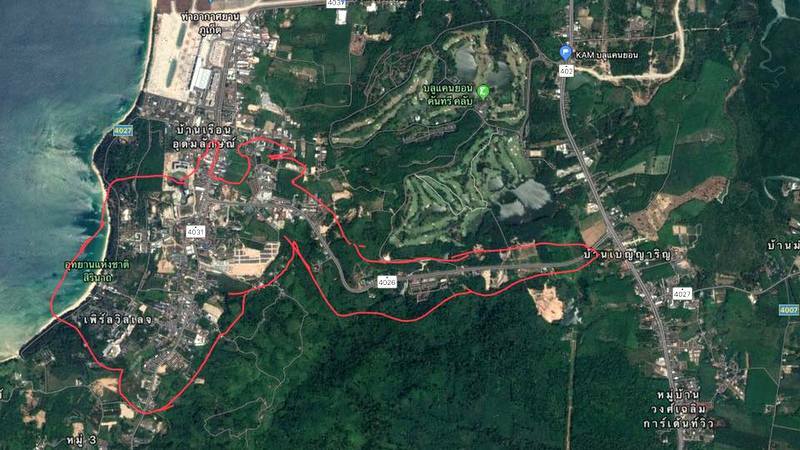 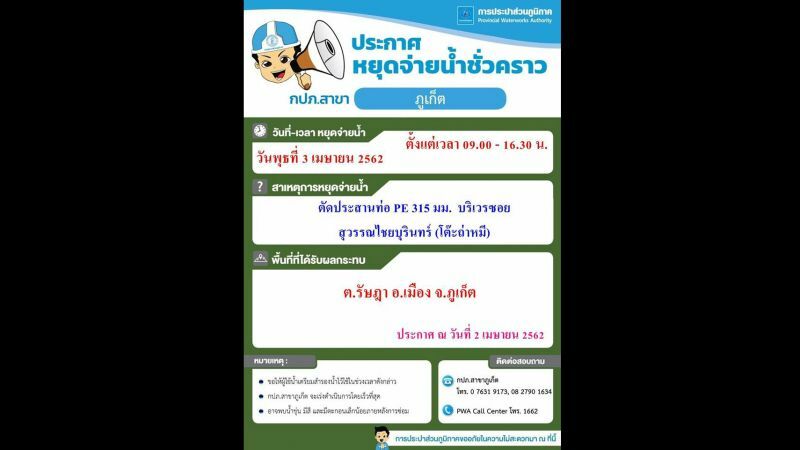 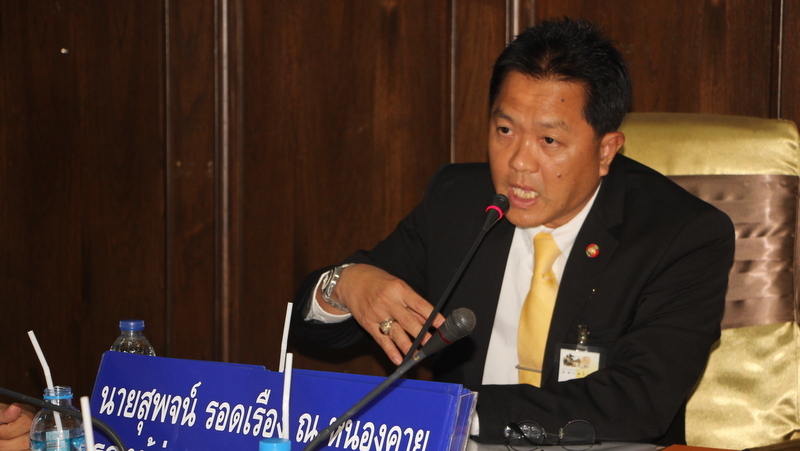 PHUKET: The Phuket Provincial Waterworks Authority (PWA) has announced that pipe repairs on a water mains will affect water supply to parts of Pa Khlok, Srisoonthorn, Cherng Talay and Koh Kaew on Wednesday (Apr 10). 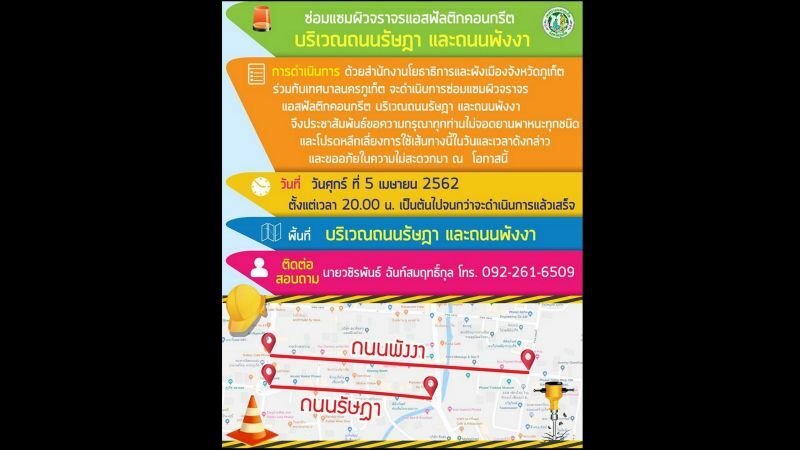 PHUKET: Phuket City Municipality have released a statement asking people to avoid Rassada Rd and Phang Nga Rd in Phuket Town tonight (Apr 5) as the Phuket Office of the Public Works and Town Planning and Country Planning Department (DPT-Phuket), and Phuket City Municipality will be resurfacing parts of the roads from 8 pm until the work is complete. 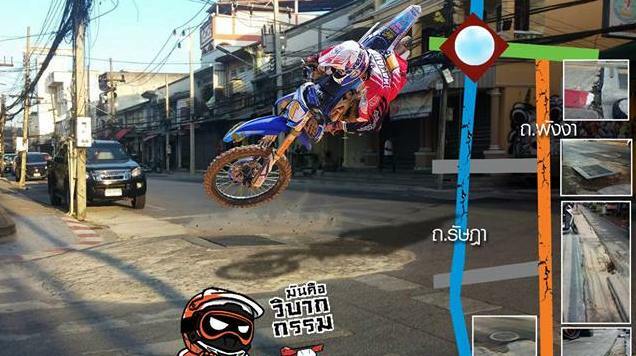 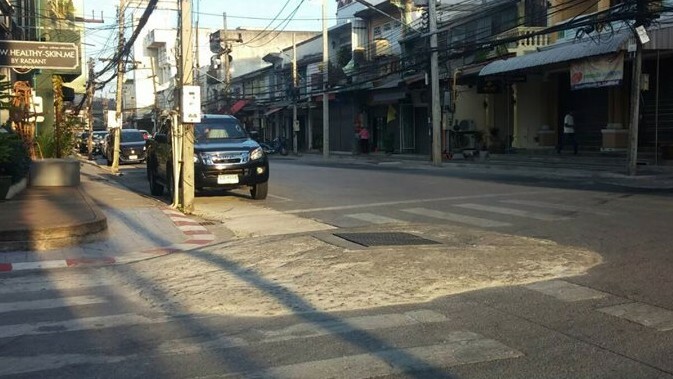 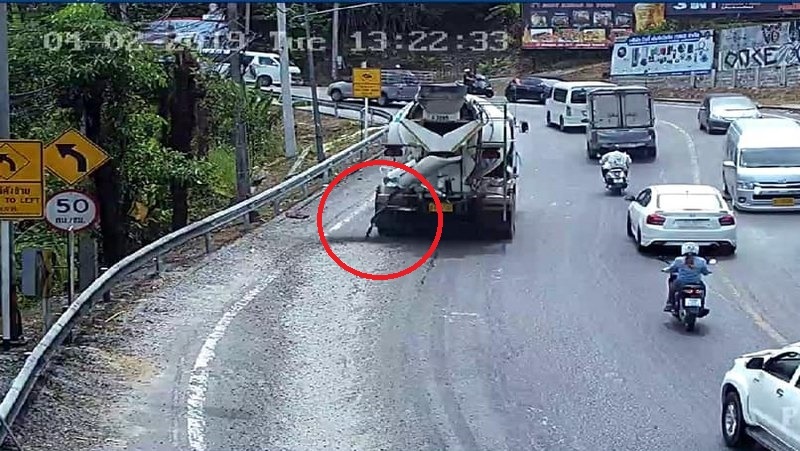 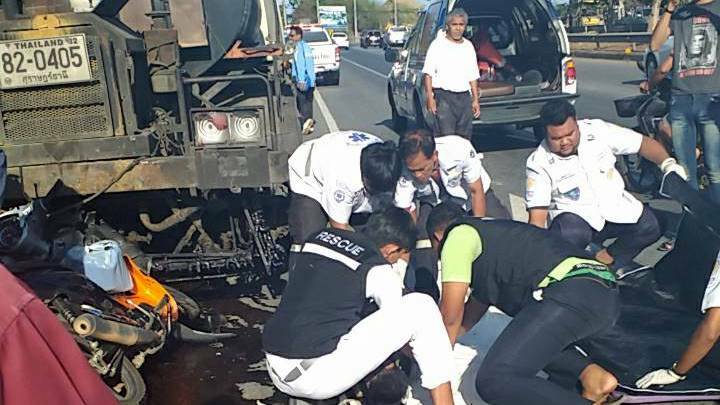 PHUKET: A man has died after his motorbike hit a parked asphalt truck in Thalang early this morning (Apr 4). 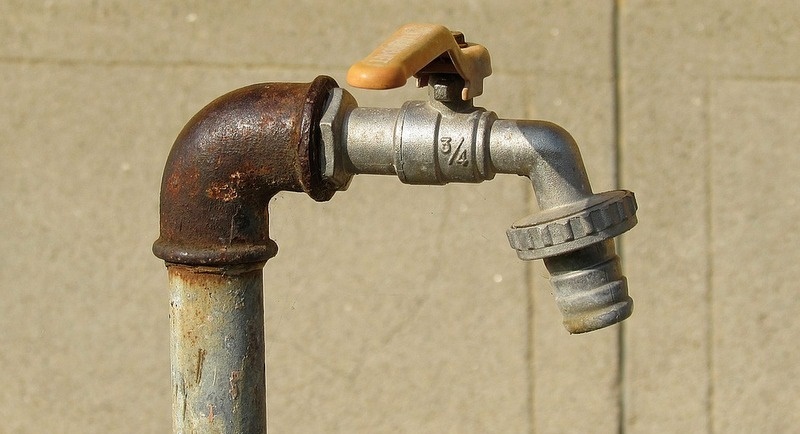 PHUKET: The Phuket Provincial Waterworks Authority (PWA) has today announced that the mains water supply will be shut-off in Rassada on Wednesday (Apr 3) for necessary pipe repairs. 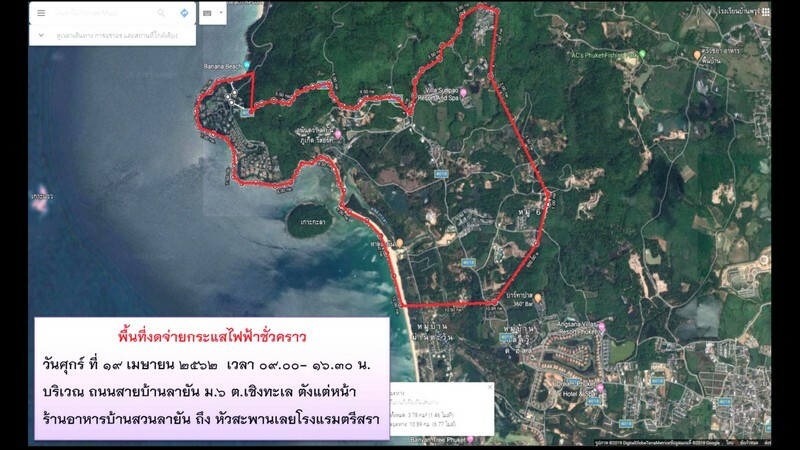 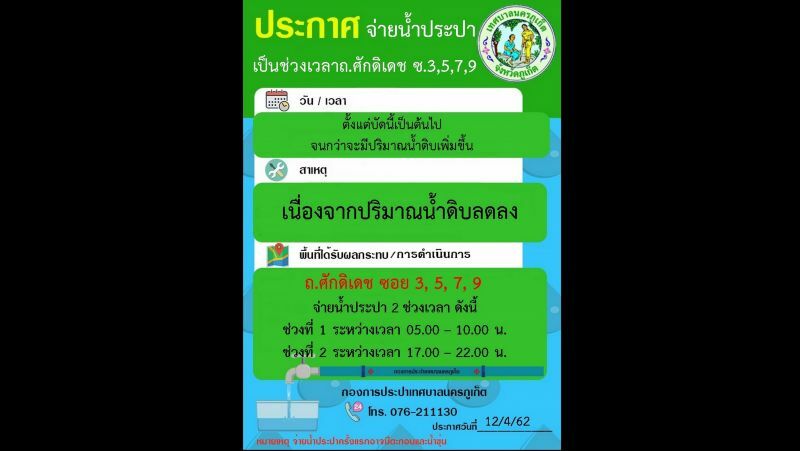 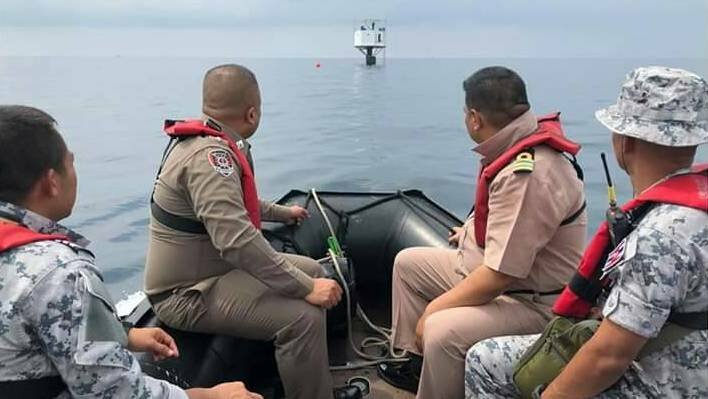 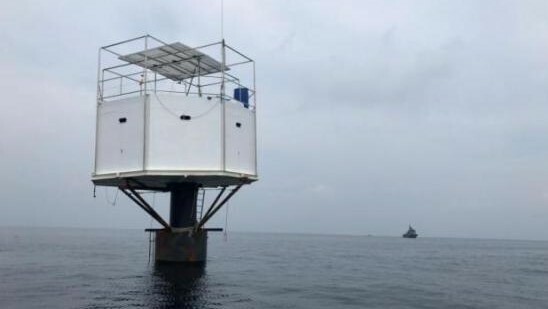 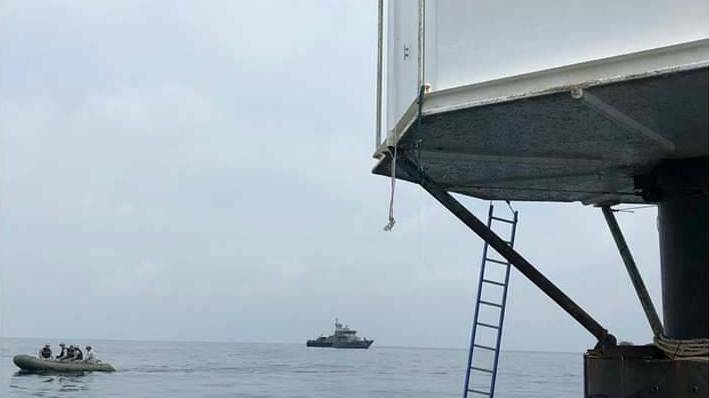 PHUKET: The Provincial Electricity Authority (PEA) Thalang office has announced that the electricity supply will be shut off in parts of Cherng Talay on Friday (Apr 5).